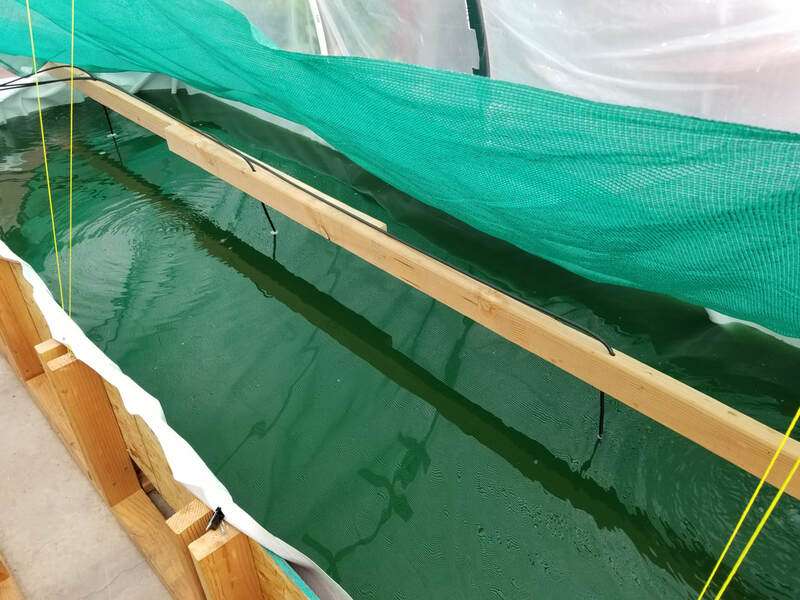 Working on a small scale helps us provide our customers with quality artisanal spirulina. Plenty of health food stores offer dehydrated spirulina, but our product is unique in that we sell it fresh for maximum nutritional value. Despite having diminished health benefits, stores typically sell dehydrated spirulina because it has a longer shelf life. 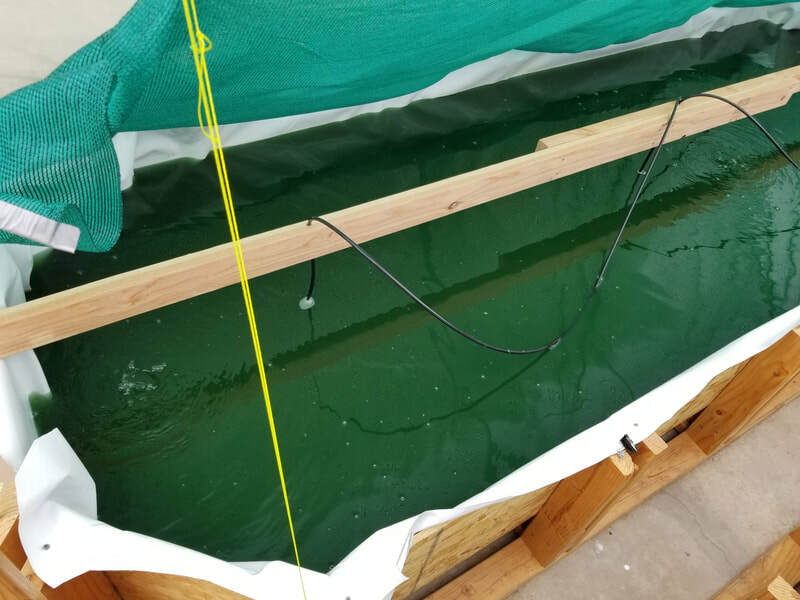 Our online store and microfarm operation enable us to run one of only two farms in California that offer fresh spirulina. After graduating from USC's Viterbi School of Engineering in 2016, I took a job in aerospace. It didn't take long for me to realize that my career had taken a wrong turn. Making fighter jets for a living didn't represent the positivity that I wanted to bring to the world, so I made a change. In June 2017, I quite my job and plunged into the unknown. It took almost a year to get started, but here I am growing a uniquely nutritious & therapeutic superfood. 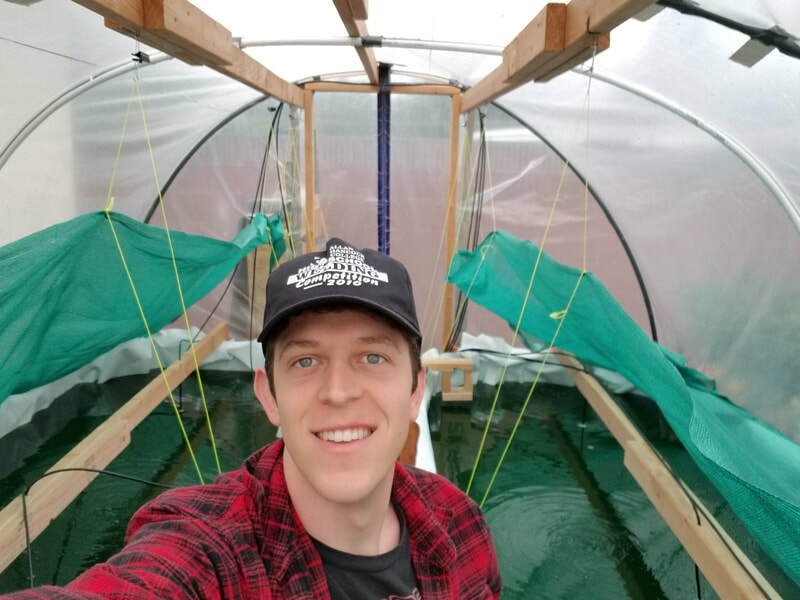 I designed and built these two hydroponic ponds with my own two hands. It wasn't easy, but it was worth it! The work that I do helps improve people's lives every day. This farm is my pride and joy. I hope you take as much pleasure in using my spirulina as I did making it for you.